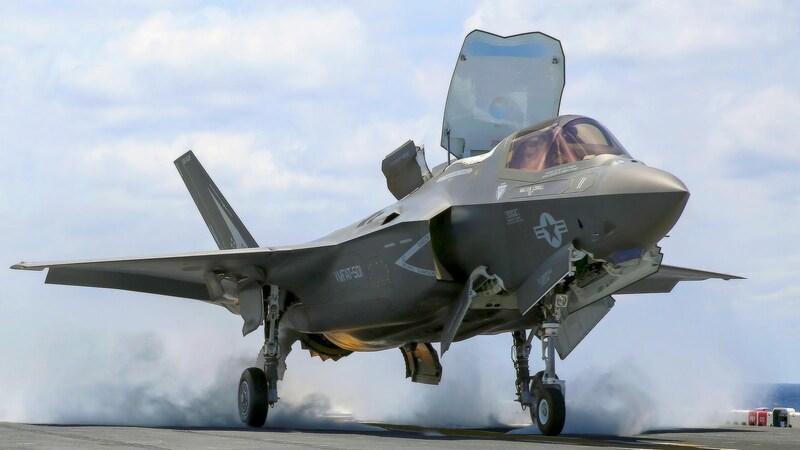 Saw an article and video of the F-35B's first vertical landing on a carrier today and am pretty excited that it's going to be making it's way into the fleet one day. This comes on the heels of an announcement that the F-35 is no longer grounded and cleared to fly again after experiencing electrical problems. A special thanks to my buddy Doug on this one. If you're not familiar with the new STOVL (Short Take-Off Vertical Landing) capabilites in the F-35B, the video below explains it.